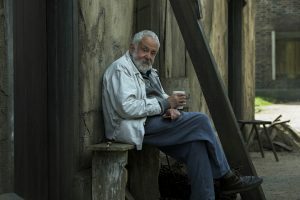 Director Mike Leigh on the set of PETERLOO. ©Amazon Studios. PETERLOO stars David Bamber as Magistrate Rev. John Mallory, Al Weaver as Magistrate Hulton, David Fielder as Magistrate Rev. 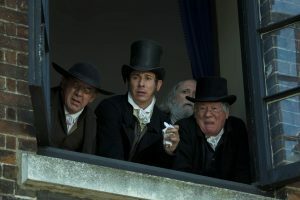 George Cotteridge, and Jeff Rawle as Magistrate Rev. Hay. ©Amazon Studios. 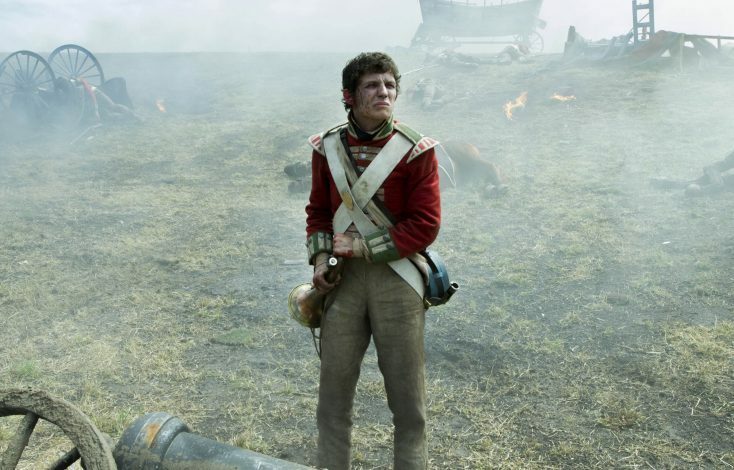 David Moorst as Joseph in PETERLOO. ©Amazon Studios. CR: Simon Mein. 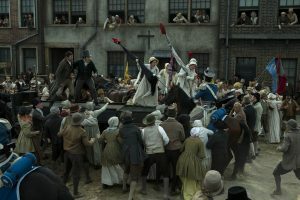 PETERLOO features John-Paul Hurley as John Thacker Saxton, Joseph Kloska as Richard Carlile, Victoria Moseley as Susanna Saxton, and Dorothy Duffy as Mary Fildes. 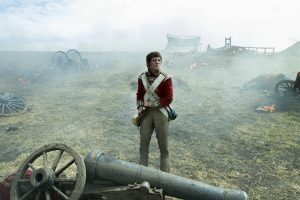 ©Amazon Studios. CR: Simon Mein.